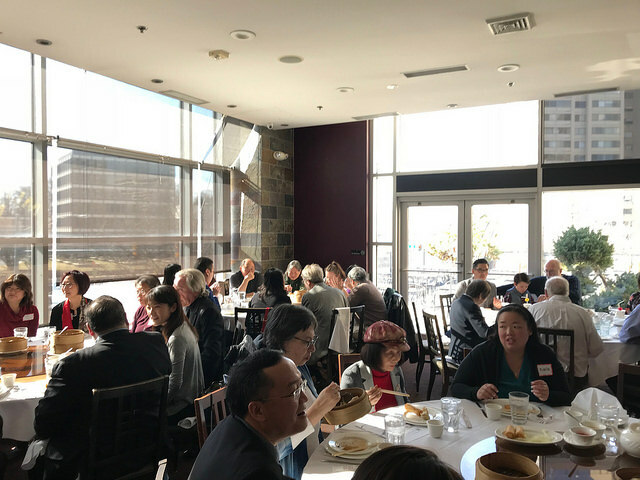 We hope that you can join us for our 73rd JACL-DC Chapter Installation Luncheon on Saturday, Jan. 26, from noon to 2 p.m. The luncheon will take place at Meiwah Restaurant and feature keynote speaker Jeff Moy, JACL’s new National Board President. We are looking forward to hearing from Jeff on his vision, priorities, and agenda for the upcoming year. Please send your RSVP to Scott Tanaka at stanaka@aarp.org.